www.herne-bay.com and www.hbaa.co.uk For info, please email me. Thank you. I do like to be beside the seaside !!! 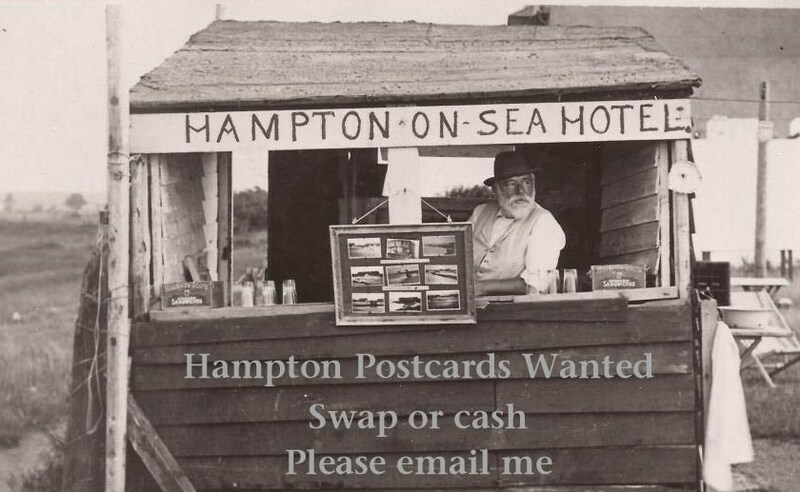 Postcards and other related items of Hampton-on-Sea wanted. Please get in touch if you have any postcards you wish to sell or swap for other views of Herne Bay. I have over 5000 postcards of Herne Bay available for swapping - please email me.